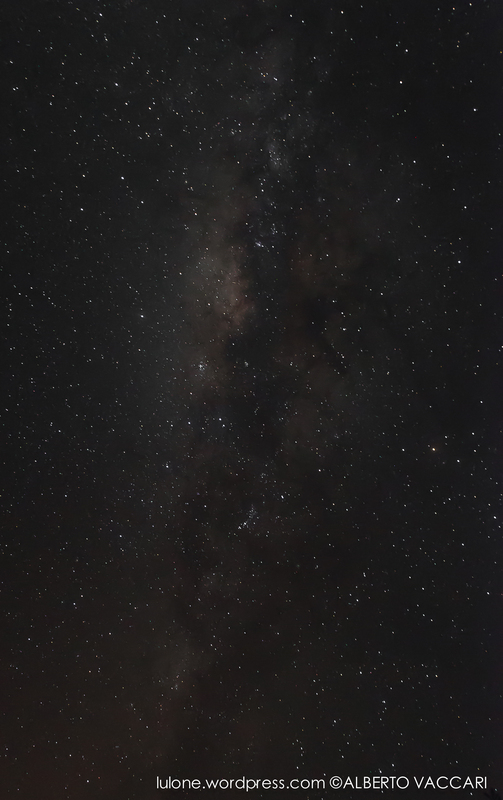 as mentioned in yesterday’s post, today I will be posting some pictures of the night sky and Milky Way in Uganda. I am in a rush today, so I will be posting just the pictures. 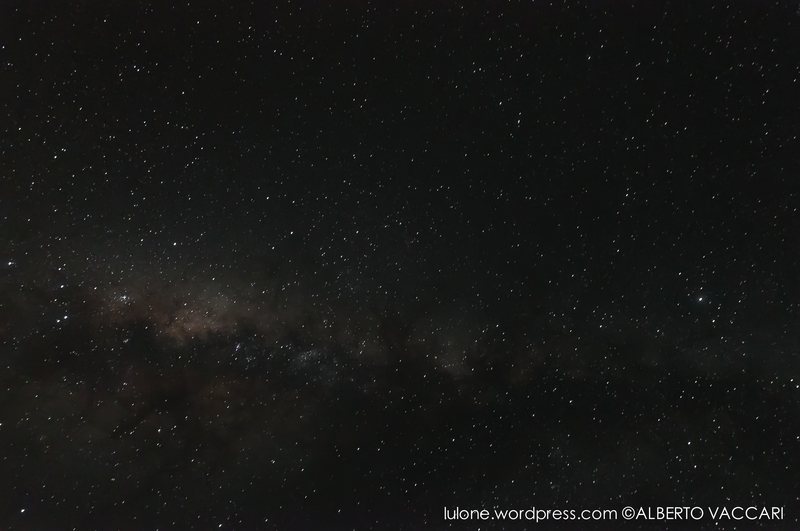 I quickly start off saying that I am currently having issues with the color settings of my monitor and some of the pictures I am going to upload might look slightly different than they are supposed to look. I am working on it. Few weeks ago, after many failed attempts to go to Jinja with some friends, I decided to just go by myself and get over with it. 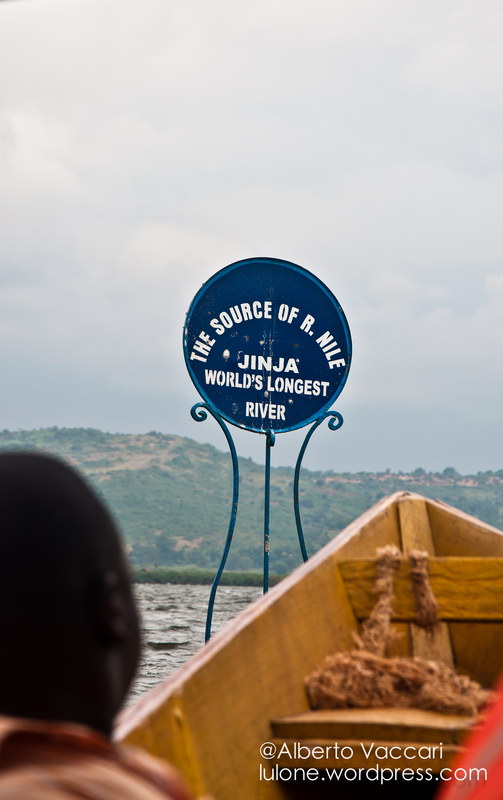 Jinja is where the river Nile starts its way up all the way to Egypt, the source is the point where the river leaves the Lake Victoria; it is debated where the source actually is, you can read more here; being this place heavily advertised as such (there is even a sign! ), I will just overlook the fact that this could not be the exactly be the source and enjoy it anyway. 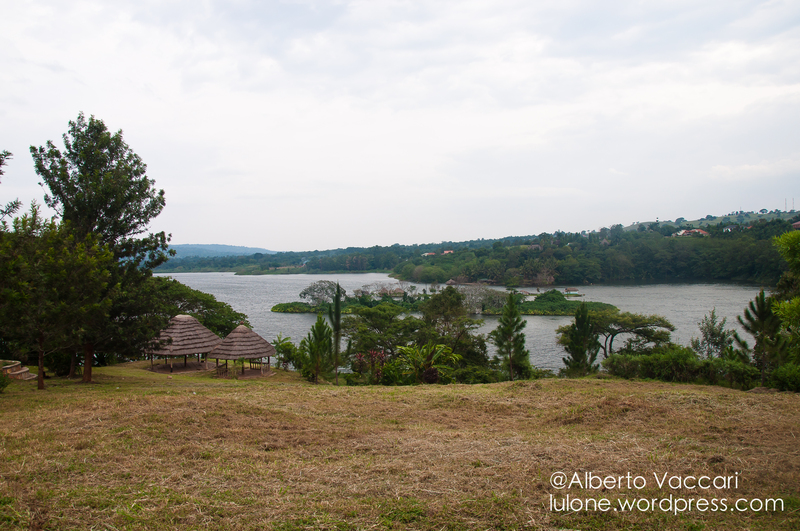 Jinja is a quite nice touristic town, 2/3 hours away from Kampala. It has a different look from the capital, the building styles are still heavily influenced by the strong presence of Indian people before the expulsion of all Asians from Uganda in the 70s. 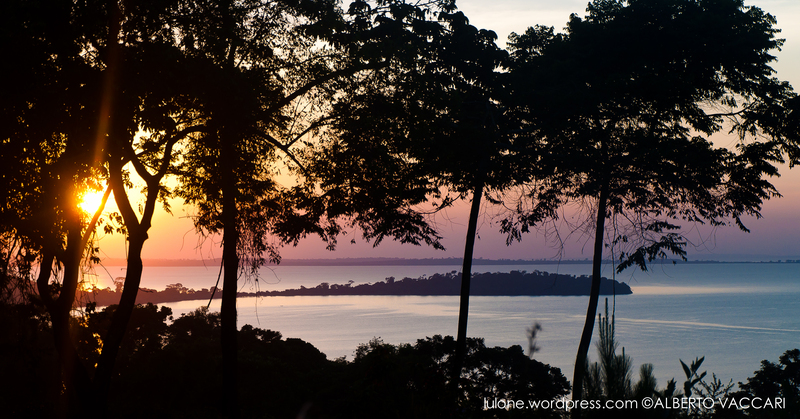 after a long and nice weekend at Bugala island (the biggest island of the Ssese islands, in the Lake Victoria, Uganda), today I feel very slow; so, I am going to publish a short post. Sign stating the ‘official’ source of the river Nile, the longest river in the world. 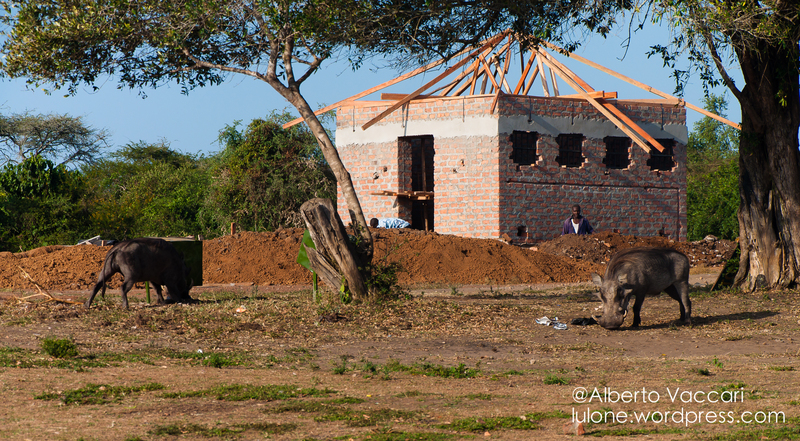 At last, we are at the conclusion of this journey through this incredible park, considering its size. 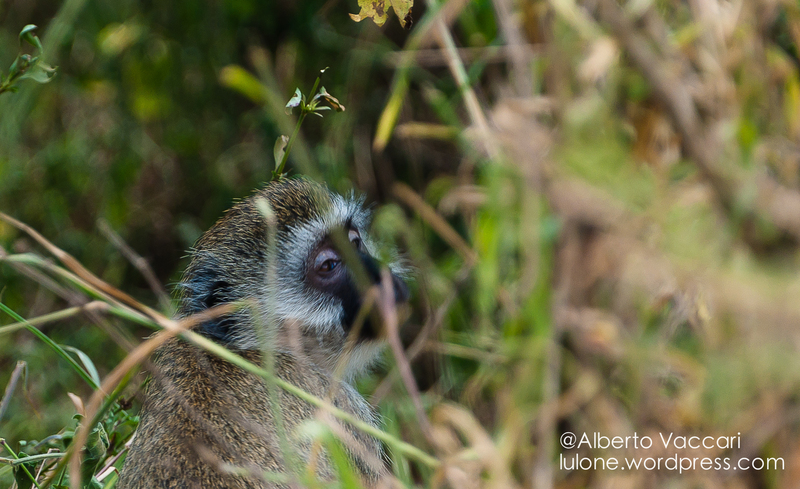 We had the chance to see and appreciate very different species and got to finally see them in real life. 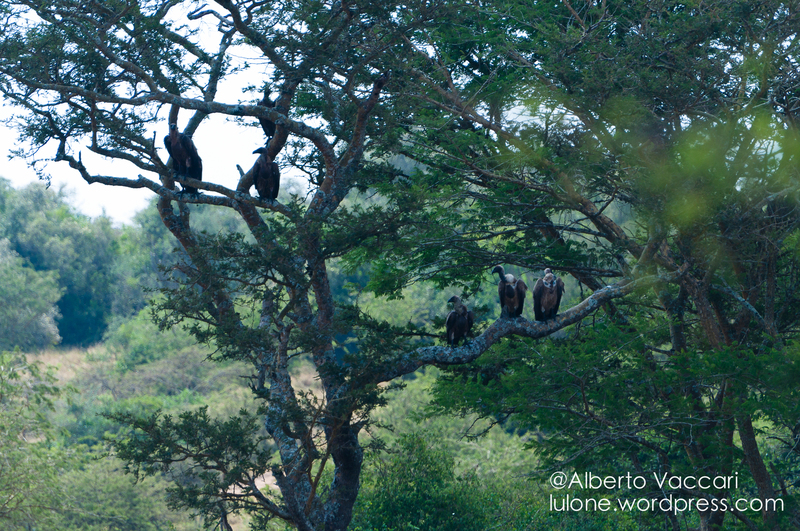 A venue of vultures on a tree. 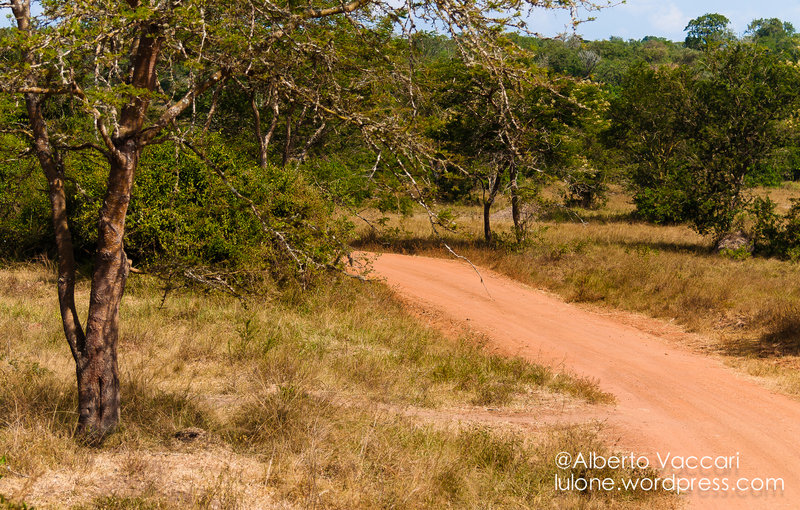 This was my first safari and I truly loved it. My first but not my last. In fact, in 2 weeks I am going to undertake another and much longer challenge: Murchison Falls National Park. 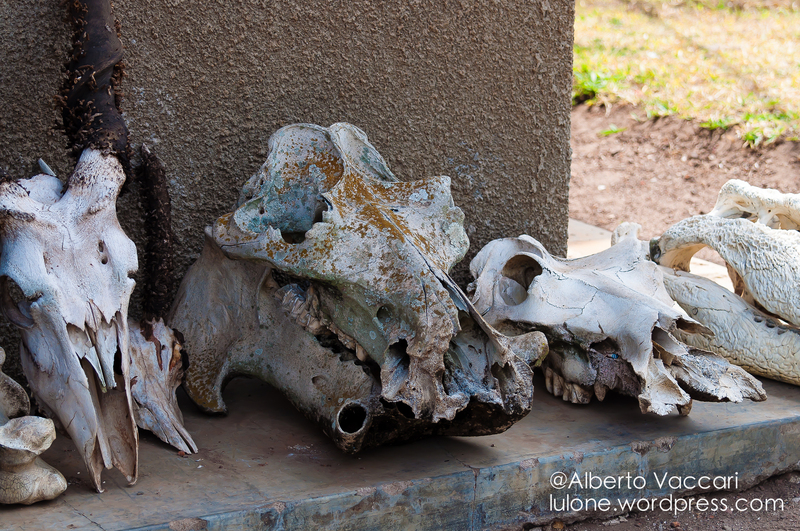 Skulls of several animals, including an hippo (the largest one). 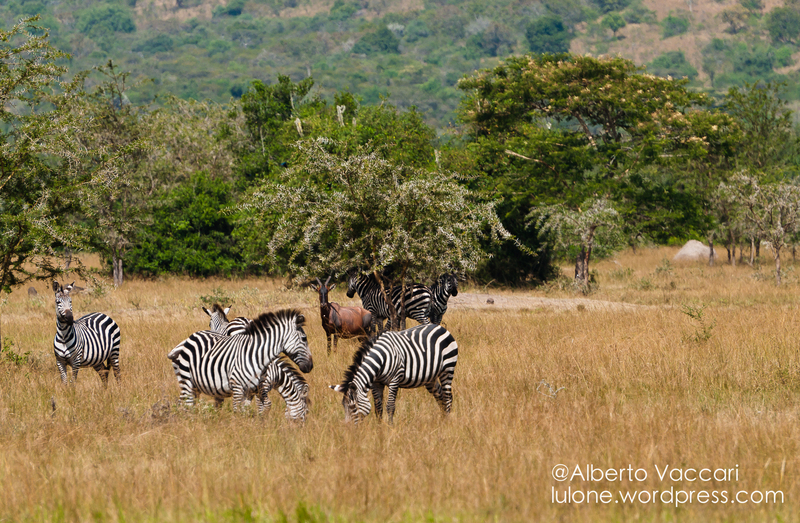 After meeting many of the animals in the Lake Mburo national park, we are almost at the end of our journey. 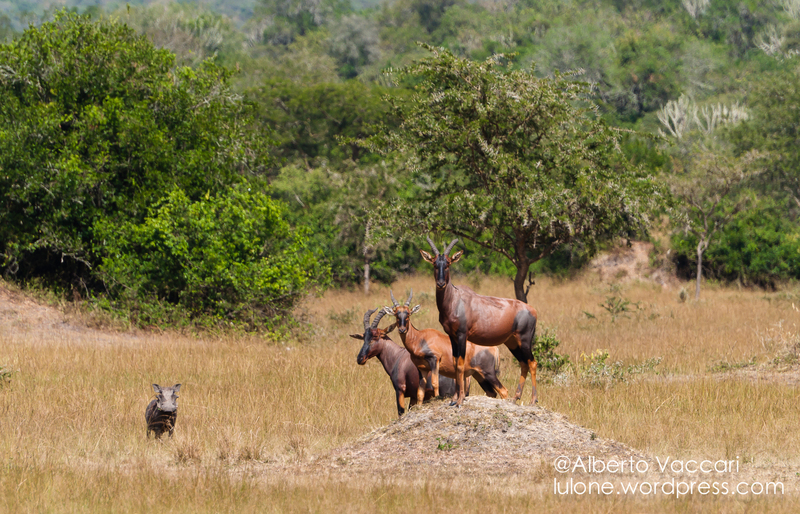 Now it is time for the buffalos and the very curious warthogs. 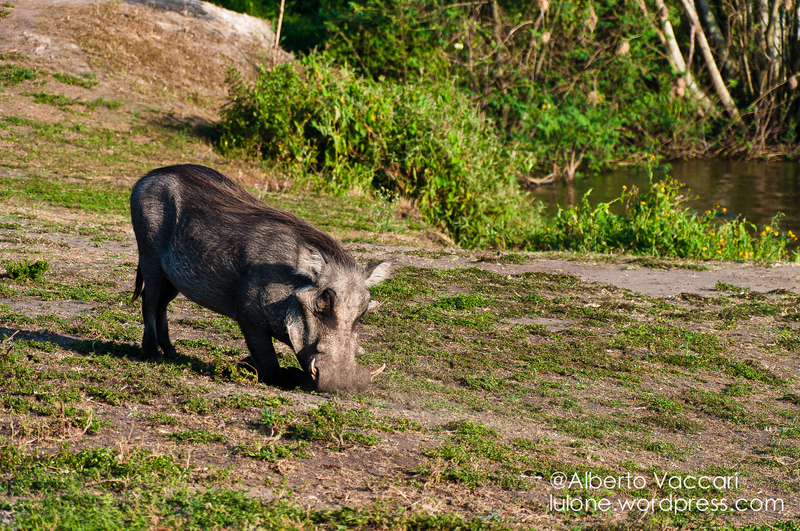 During our walk, we saw many warthogs (if you didn’t notice yet, they are nonetheless the same species as Pumba, from Disney’s The Lion King); they seemed to be, as I said before, very curious.